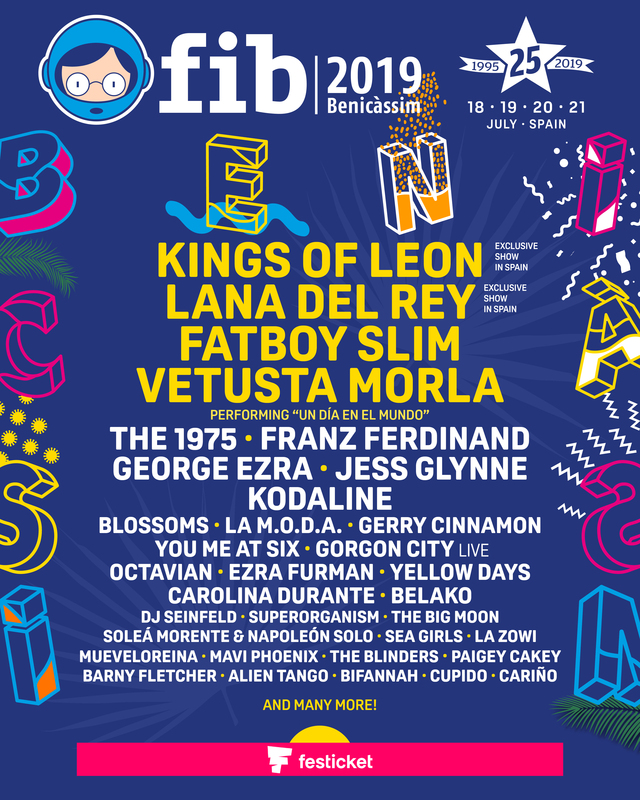 Spanish indie rock superstars Vetusta Morla have been announced as the fourth headliner for FIB 2019, joining Kings of Leon, Lana Del Rey, and Fatboy Slim at the top of the bill for this summer. With the festival celebrating their 25th anniversary this year, the organisers have invited one of Spain's biggest rock bands of the last decade to play a special show to mark the milestone. As such, Vetusta Morla will be revisiting their celebrated 2008 debut album Un día en el mundo – cited by one journalist as the best debut album by a band in the history of Spanish rock. 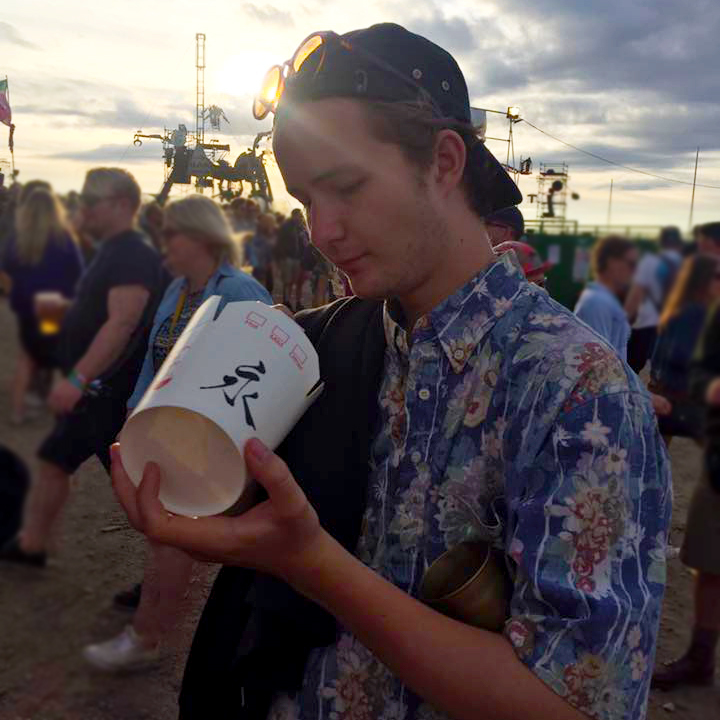 The 1975, Franz Ferdinand, George Ezra, Jess Glynne and Kodaline are among those also appearing at the festival this summer – taking place in the coastal town from 18-21 July. See below for the full lineup so far, and head to our guide for more information about the festival.